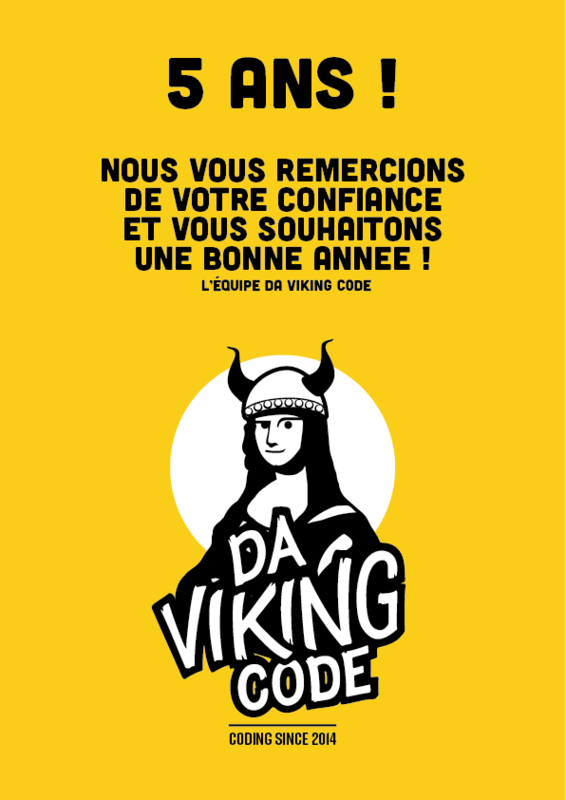 Da Viking Code just reached 5 years, what an amazing journey! How better to show this journey than with a new website? Posted on January 8, 2019 January 17, 2019 Author AymericCategories CompanyLeave a comment on 5 years!